Our first episode of our second season! Today, Rebecca interviews Stella Keating of GenderCool Project as a part of our Little Girls Doing Big Things segment. This segment comprises of interviews with girls all over the world who are changing their communities, starting their own businesses, or just not waiting until they are grownups to start chasing their dreams. 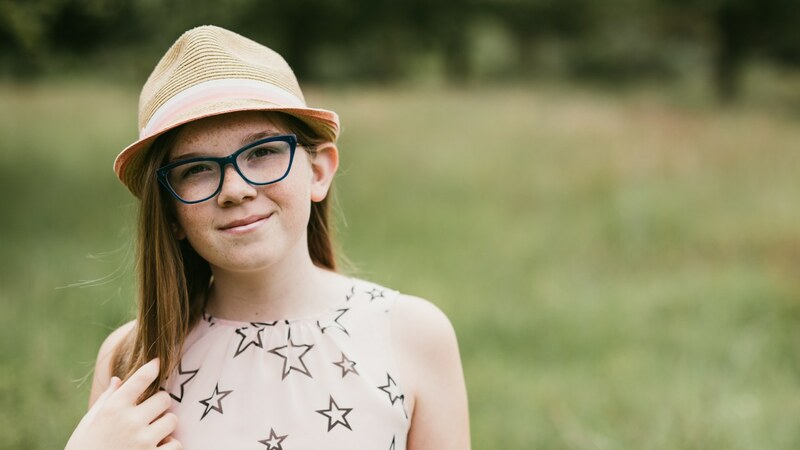 Stella is a 14 year old transgender rights advocate, a future politician, and 1 of 5 champions of a national storytelling campaign called GenderCool Project. For more information on what it means to be LGBT, please feel free to email us at rebecca@girltalespodcast.com or head to the very helpful Queer Kid Stuff – http://queerkidstuff.com/. Remember to subscribe, listen, and review and if you’d like to hear your name at the top of the next episode head to www.patreon.com/girltales . Produced and edited by Chad Chenail. Original music by Eli Denby Wood.